More Books – Chesapeake Chapter U.S.L.H.S. 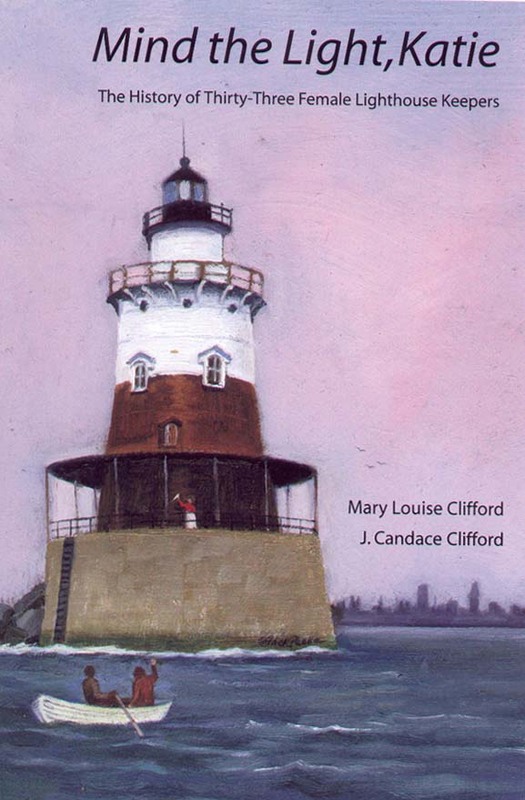 • Arielle North Olson’s Lighthouse Keeper’s Daughter published by Mystic Seaport; 32 pages; review “While Father is away for weeks, Miranda has to keep the lamps burning in the lighthouse.” Ages 4-8. 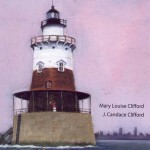 • Gail Gibbons’ Beacons of Light Lighthouses published by William Morrow & Co Library; 32 pages; review “A survey of lighthouses and how they work in simple text and pictures.” Ages Baby-Preschool. • Deborah Hopkinson’s Birdie’s Lighthouse published by Aladdin Paperbacks; 32 pages; review “The diary of a ten-year-old girl who moves with her family in 1855 from a town on the Maine coast to rugged Turtle Island where her father is to be the lighthouse keeper.” Ages 4-8. 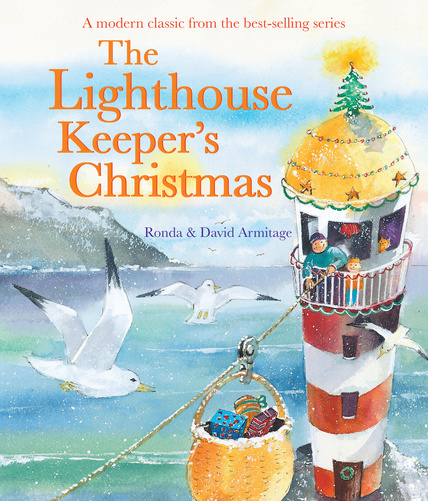 • Peter and Connie Roop’s Keep the Lights Burning, Abbie published by Lerner Publishing Group; 56 pages; review “In the winter of 1856, a storm delays the lighthouse keeper’s return to an island off the coast of Maine, and his daughter Abbie must keep the lights burning by herself.” Ages 4-8. • Sue Stainton’s The Lighthouse Cat published by HarperCollins Publishers; review “When a fishing boat is caught in a storm, a lighthouse cat named Little Mackerel gathers other cats to try to help out.” ages 4-7. 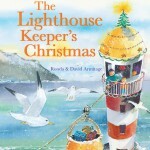 • Robert N. Munsch’s Lighthouse: A Story of Remembrance published by Cartwheel; 32 pages; review “After her grandfather’s funeral, Sarah wakes her father in the middle of the night so they can go to the lighthouse her grandfather loved and remember other night-time visits there.” Ages 4-8. • Ann Fearrington’s counting book Who Sees the Lighthouse? published by G.P. 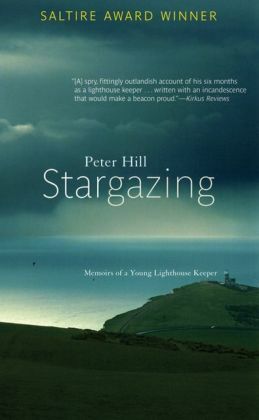 Putnam; 32 pages; review “In this cumulative rhyme, lighthouses from around the United States are observed by one sailor, two pilots, three gulls, and more.” Ages 4-8. • Cynthia Rylant’s The Storm published by Simon & Schuster Books for Young Readers; 79 pages; review”Pandora the cat becomes a lighthouse keeper and saves the life of Seabold the dog, and together the two of them create a family with three young mice rescued from the sea.” Ages 4-8. 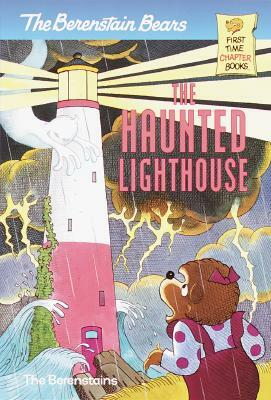 The Berenstain Bears and the Haunted Lighthouse published by Random House; 87 pages; review “When the Berenstain bears vacation in an abandoned lighthouse, mysterious things start to happen.” Ages 4-8. • Angeli Perrow’s Lighthouse Dog to the Rescue published by Down East Books; 32 pages; review “A fictionalized account of how Spot, a springer spaniel living on Penobscot Bay in the 1930’s, loves to ring the lighthouse bell, and uses that skill to guide the mailboat safely through a storm.” Ages Baby-Preschool. 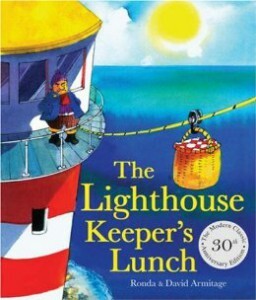 • Anita Lobel’s One Lighthouse, One Moon published by Greenwillow Books; 48 pages; review “Presents the days of the week, the months of the year, and numbers from one to ten through the activities of a cat and people in and around a lighthouse.” Ages 4-8. • Kathleen Karr’s The Lighthouse Mermaid published by Hyperion Books for Children; 57 pages; review “Kate, who lives in a lighthouse and often dreams that she is a mermaid, has a chance to rescue two real mermaids one stormy night.” Ages 8-9. 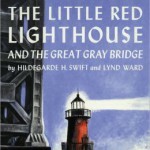 • Hildegarde Hoyt Swift’s The Little Red Lighthouse and the Great Gray Bridge published by Harcourt, Brace & World, Inc.; 64 pages; review “A little lighthouse on the Hudson River regains its pride when it finds out that it is still useful and has an important job to do.” Ages Baby-Preschool. 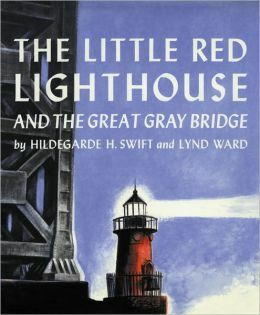 • Iris Van Rynbach’s Safely to Shore: America’s Lighthouses published by Charlesbridge Publishing; 32 pages; review “What lighthouse was the first built in the United States and still has live-in keepers? Discover the answer to this and many more amazing facts about lighthouses around the U.S.” Ages 4-8. • John A. Minahan’s Abigail’s Drum published by Pippin Press; 64 pages; review “During the War of 1812, when British soldiers threaten the town of Scituate, Massachusetts, young Rebecca Bates and her sister Abigail, daughters of the local lighthouse keeper, find a way to save both him and the town.” Ages 4-8. • Brenda Z. Guiberson’s Lighthouses: Watchers at Sea published by Henry Holt; 70 pages; review “Recounts the history of lighthouses from the struggle to build invincible towers, through heroic rescues of lost ships, to the haunted tales surrounding these isolated structures.” Ages 4-8. • Thomas Kinkade’s Katherine’s Story: A Cape Light novel published by HarperCollins; 165 pages; review “In 1905, while pursuing her dreams of becoming an artist, the twelve-year-old daughter of the Cape Light lighthouse keeper learns the value of family, home, and friendship.” Ages 9-12. • Susan Fletcher’s Walk Across the Sea published by Atheneum Books for Young Readers; 224 pages; review ” In late nineteenth-century California, when Chinese immigrants are being driven out or even killed for fear they will take jobs from whites, fifteen-year-old Eliza Jane McCully defies the townspeople and her lighthouse-keeper father to help a Chinese boy who has been kind to her.” Ages 9-12. 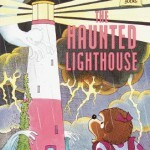 • Laura E. Williams’ The Mystery of the Dark Lighthouse published by Scholastic Inc.; 117 pages; review “An old lighthouse full of secrets…Find the clues…solve the mystery of the dark lighthouse!” Ages 9-12. • Katherine A. Kirkpatrick’s Keeping the Good Light published by Delacorte Press; 240 pages; review “Bored with living in a New York lighthouse at the turn of the twentieth century, sixteen-year-old Eliza seeks a teaching position away from home.” Ages Young Adult. • Elspeth Campbell Murphy’s Mystery of the Haunted Lighthouse (Three Cousins Detective Club, #7) published by Bethany House Publishers; 63 pages;review “The Three Cousins Detective Club is made up of cousins Titues, Timothy and Sarah-Jane. 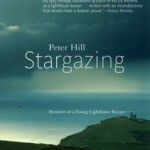 Sarah-Jane’s father takes them to check out a lighthouse that is for sale. They come to believe it is haunted, but by whom?” Ages 9-12.